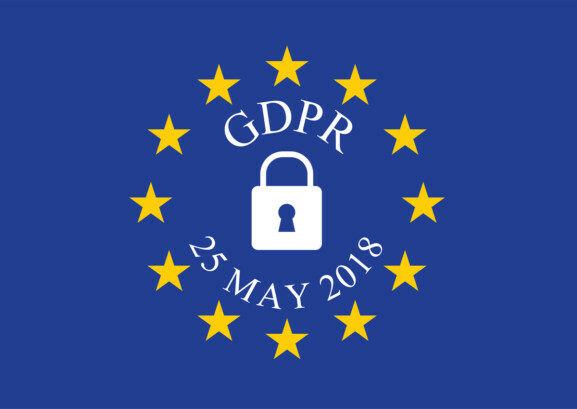 Changes to EU data protection laws on 25th May 2018 gives you greater protection to your personal data held by Limerick City College. Our Privacy Notice has been updated to address the upcoming General Data Protection Regulation (GDPR). We invite you to read this privacy notice carefully as it contains an overview of the how and why we collect, store, use and share personal information. It also contains your rights in relation to your personal information.